This means it will be one suiting all needs: Blog, Events, Restaurant, Health Care, App, Business, Company, Personal website and so on. 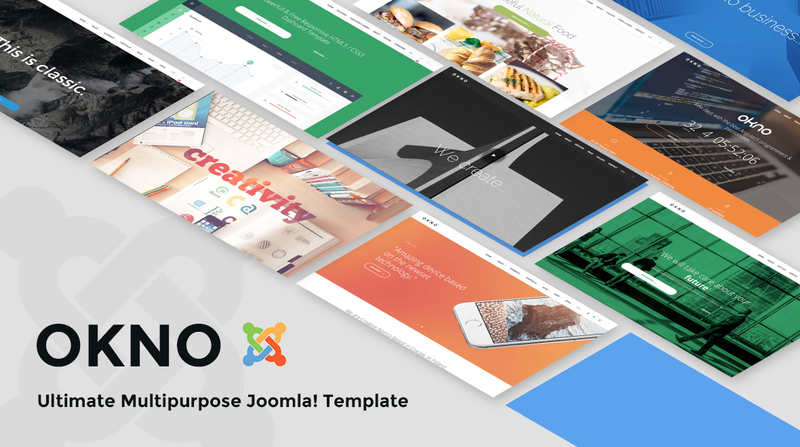 The appearance of Okno will make your site become more outstanding and beautiful, even it will be an useful template for your work. Thanks to Plazart Framework, TZ Portfolio Plus with addons and template style, Hikashop, K2, JSN Uniform, SP Page Buillder, EasyDiscuss and many other TZ Modules, Lawyer brings you various features, highly responsiveness and ease of use. Now, do not hesitate anymore, let go with us to discover Okno.